The Best Fall Candles to Make your Home Smell Amazing this Season! The 10 Best Fall Candles to Make Your Home Smell Amazing this Season! So, I’m admittedly a pumpkin freak... I like the infamous Pumpkin Spice Lattes, as well as anything else pumpkin flavored. And I especially love pumpkin scented candles! But I also love a lot of the other scents of fall. So in this post, I wanted to share with you the most amazing fall candles out there – and they’re not all pumpkin scented! I love candles and I buy them frequently. Though sometimes they can be a disappointment. There’s nothing worse than spending good money on a candle, only to be unhappy with how it smells, or how little it smells, upon bringing it home. That’s why I’ve narrowed it down to only the ones I truly love. I’ve included some traditional pumpkin choices, but I’ve also expanded it to include some other yummy, fall scents. 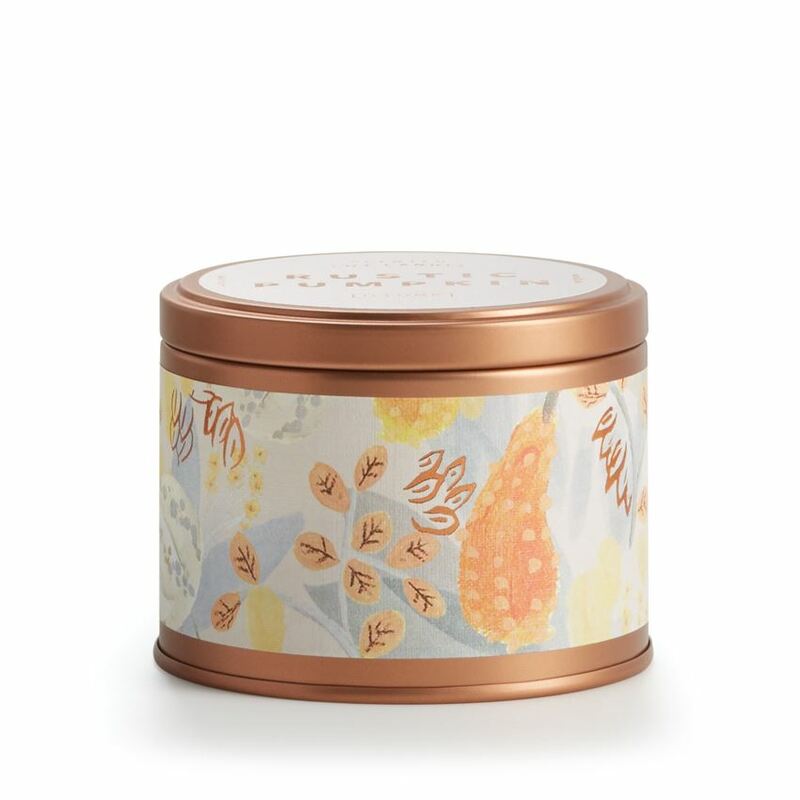 These candles are the most amazing, most delicious fall candles out there – hands down! Get ready to fill your home with the cozy scents of fall! The 10 Best Fall Candles! This Pumpkin scented candle from Linnea’s Lights is probably my hands-down favorite pumpkin candle. Wonderfully authentic smell that will permeate a large area for a long time. Clean-burning, soy-based wax with lead free wicks. 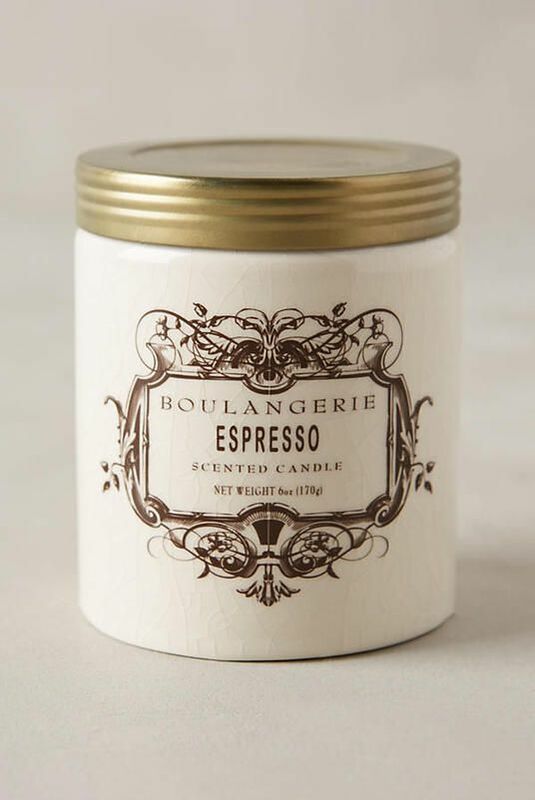 This amazing candle smells of woods, anise seed, and spices. The best of fall in a subtle, not over-the-top way. Truly addicting! 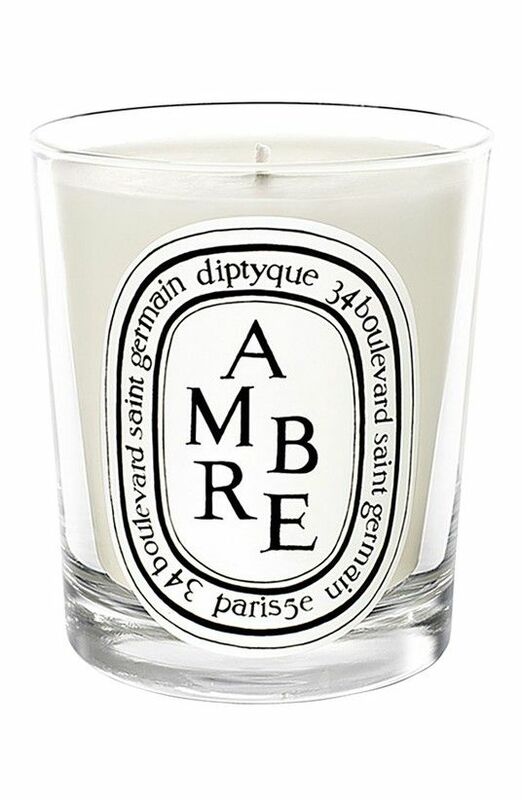 Made in France by Diptyque. These candles are pricey, but I will say they are intoxicating and unlike any other brand! 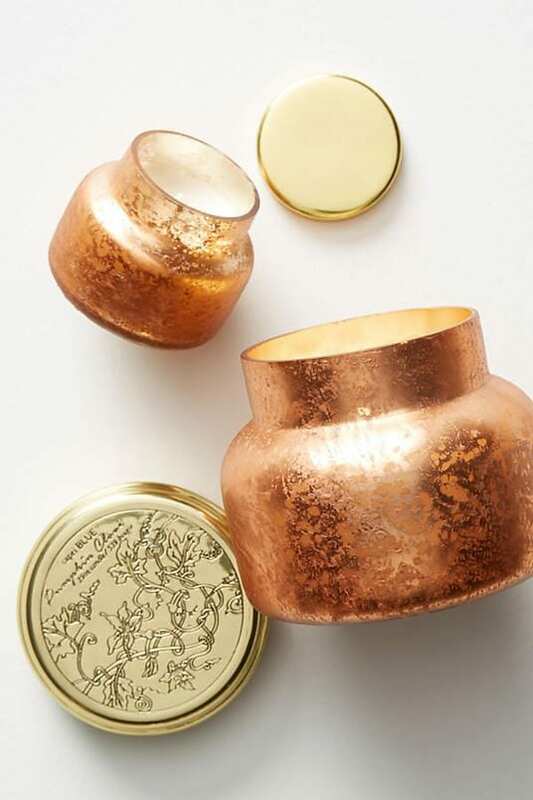 This Illume line can be found at Anthropologie and has become one of my new favorites! It’s called Espresso and it does smell of coffee, but there are other, warm elements that make it very appropriate for fall. True coziness right here! 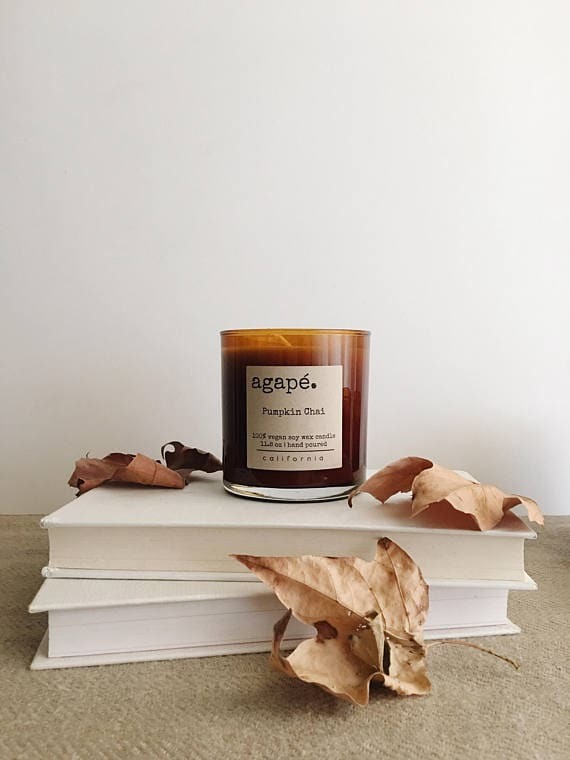 This Pumpkin Chai candle from Agapé Candles is a warm and wonderful mix of pumpkin, chai and vanilla. Yummy! Hand-poured and made of soy wax. Another wonderful candle from Linnea’s Lights. 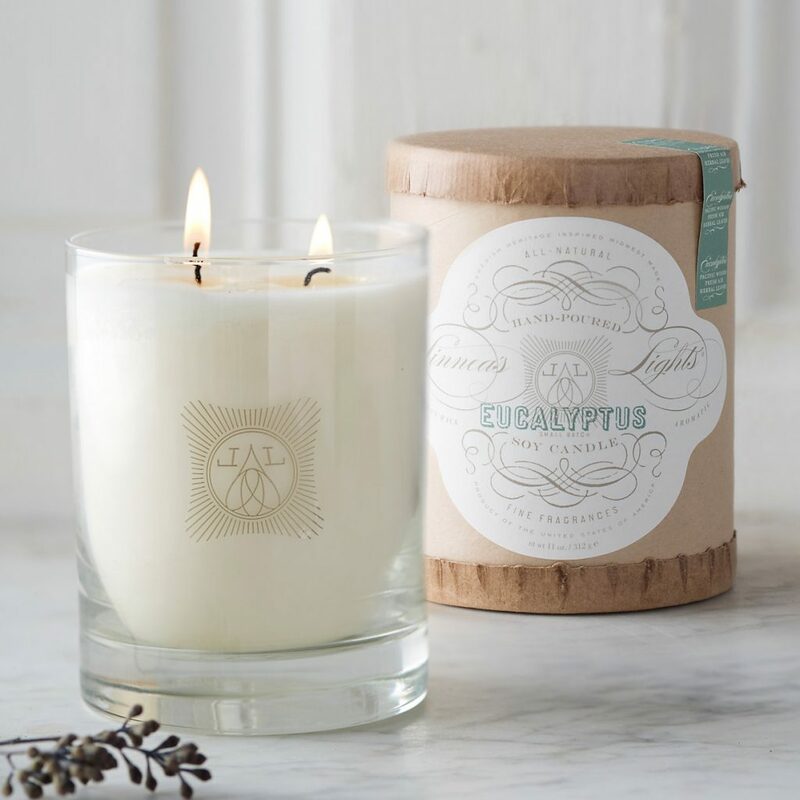 This Eucalyptus is not your typical fall candle, but boy does it smell good! For those days when you can’t find any eucalyptus at the market but you want your house to smell amazing! Nest candles have a bit of a cult following, and this Pumpkin Chai is truly one of their best. This blends the best of pumpkin with cozy fall spices for a balanced fragrance that isn’t overly sweet. Pumpkin with notes of clove and brown sugar. The Pumpkin jar candle by Capri Blue comes in a gorgeous jar perfect for display, and lasts longer than most candles out there. 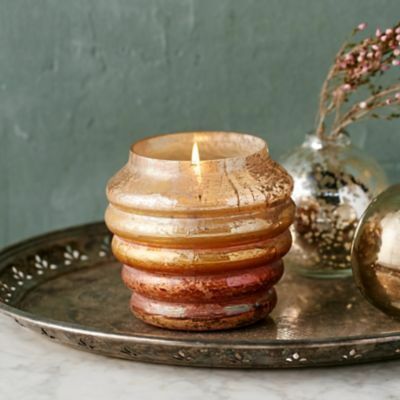 This unusual candle is not only gorgeous (love this container!) but it also smells wonderful! Called Honey & Cardamom it’s a blend of honey with anise, vanilla and spices. Lead-free wick and soy-based wax. Rustic Pumpkin is one of my favorite pumpkin candles. This is another Illume candle and is slightly different from their other pumpkin version, blending brown sugar, vanilla and cassia root. Natural cotton wick and soy-based wax. 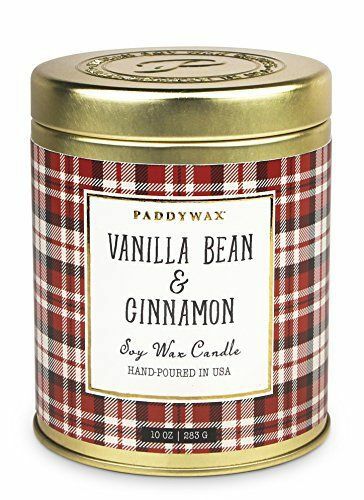 Paddy Wax is a family owned company that I discovered years ago and I love all their candles! They make great holiday and Christmas scents as well as this Vanilla Bean and Cinnamon scented candle. Hand-poured, soy wax blend. 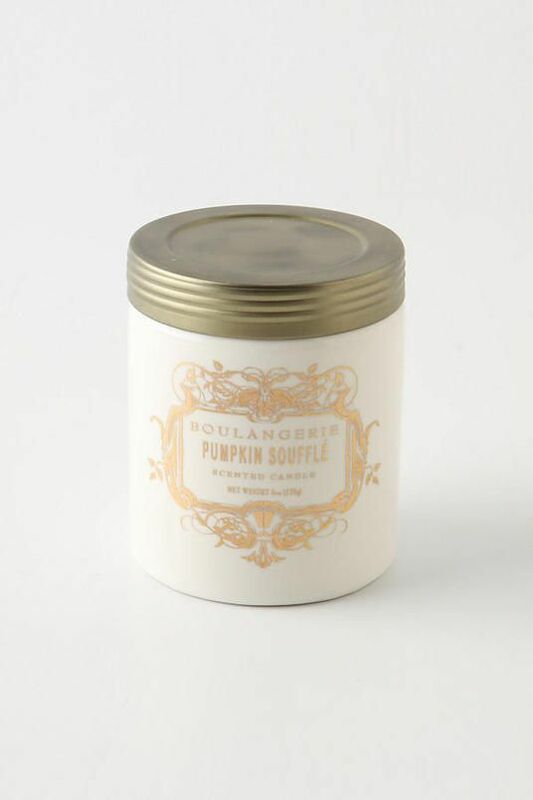 And last, but definitely not least, is the Pumpkin Soufflé candle from Boulangerie available at Anthropologie. I buy these in bulk when they come out in the fall because they are seasonal and they sell out fast! They’re that great! Thank you for this helpful post. I have bought and discarded many disappointing candles and wasted a lot of money in the process. 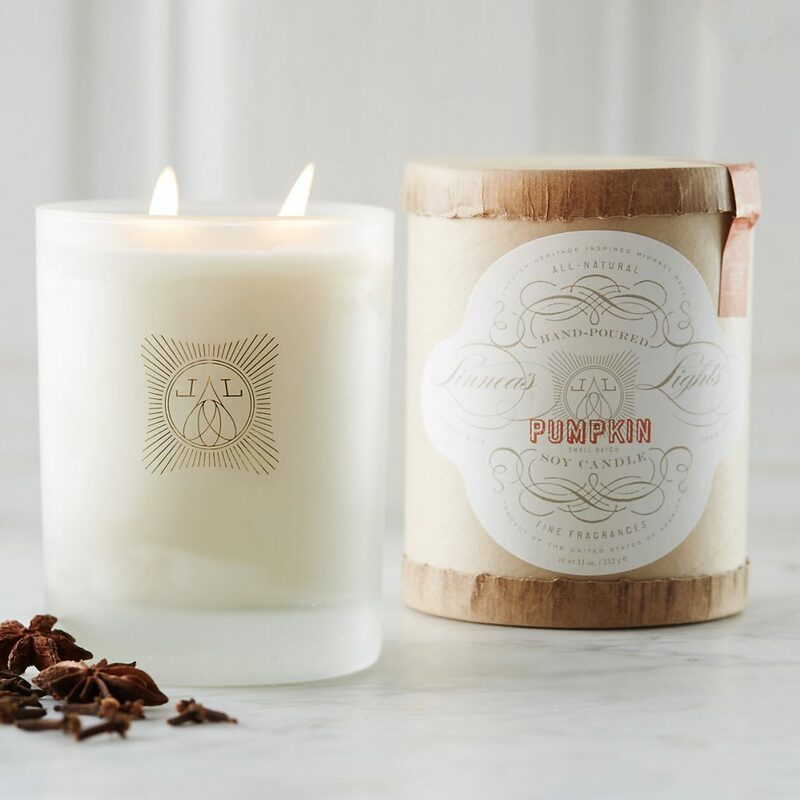 I appreciate your recommendations and plan on picking up Diptyque’s Amber candle since I prefer a “savory” autumn scent although Pumpkin soufflé is pretty tempting! Enjoy the season, Sheila! Oh Linda, I feel your pain! You have no idea the amount of candles I have wasted money on! Be sure to check out my previous post on autumn/pumpkin candles as there are a few other good ones in there, too! Some overlap, but some do not so you might want to take a peek! Inspired this candlelight presentation of the season. It is also good for me to smell. And their colors … are warm, suited for this cold season.